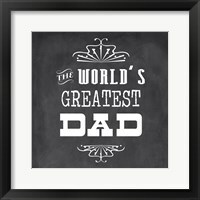 Father's Day is a great time to give dad a gift that will remind him of how much you love him all year long, and wall art is a great way to do that. 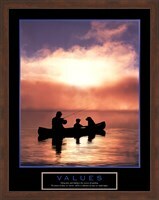 There is some great art out there for dads, from quotes about dads and how much they mean to the family, to other great images of dad's favorite hobbies. 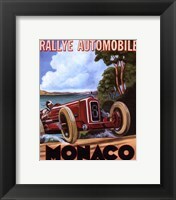 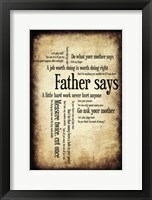 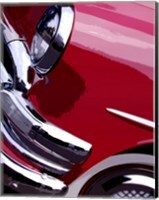 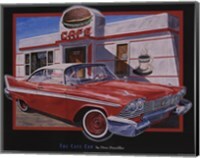 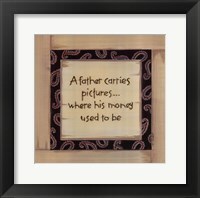 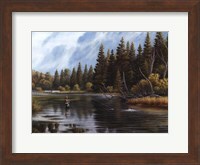 Choose a frame or canvas option that complements dad's style and you have a great gift that he's sure to love! 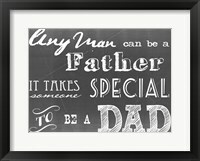 These images are all about dad and how much he means to you. 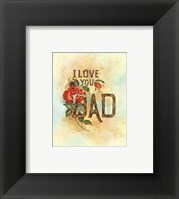 Some are a little funny, and some are a little sweet, but whatever you decide on is sure to make dad smile. 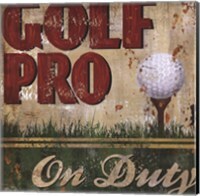 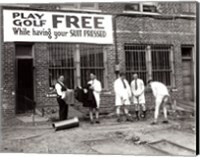 Got a dad that likes to golf but can't afford to send him on that golf trip that he's always wanted? 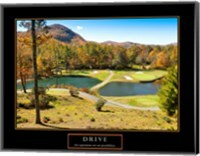 Give a picture of his favorite golf course instead! 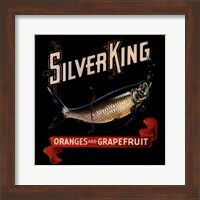 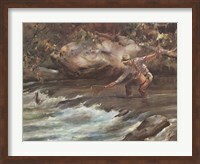 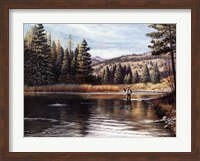 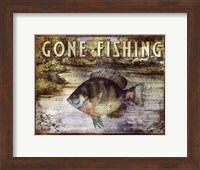 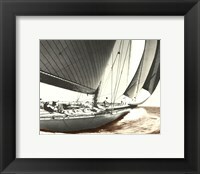 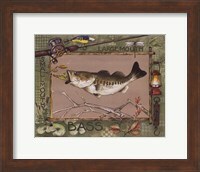 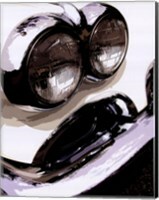 These great fishing art images will give the look and feel of an old fishing lodge to any man cave or other room in the home. 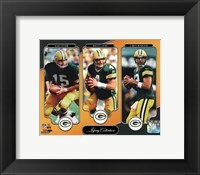 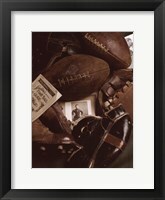 Every day is like Sunday with these football images of all dad's favorite legends, and of course his favorite team. 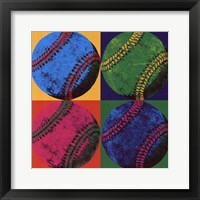 Ball games with dad are often some of our fondest childhood memories. 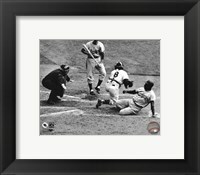 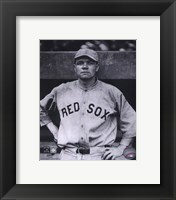 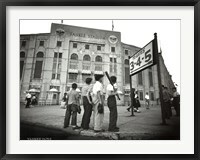 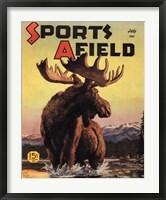 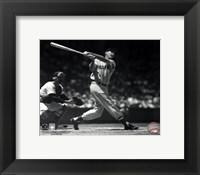 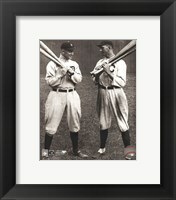 Remember those times with dad by giving the gift of baseball art. 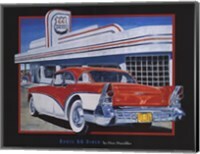 Whether dad owns the classic car of his dreams or just wishes he did, these classic car images will let him show off his favorite rides for years to come. 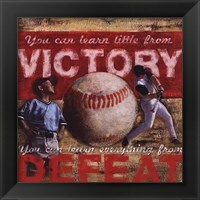 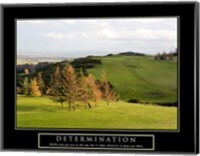 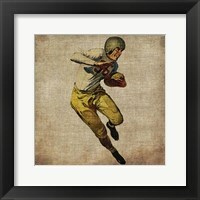 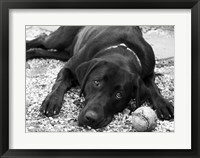 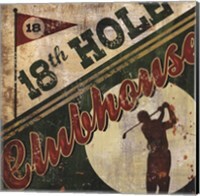 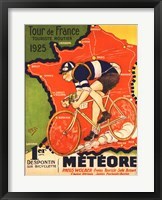 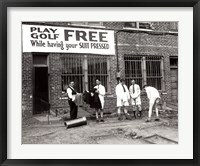 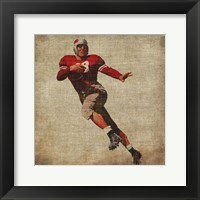 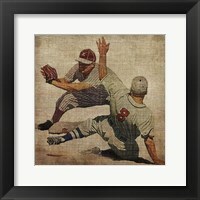 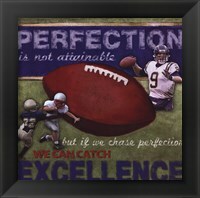 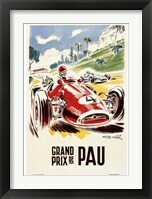 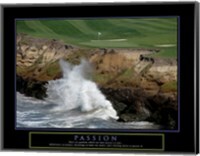 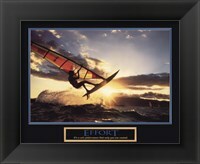 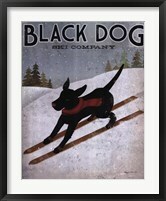 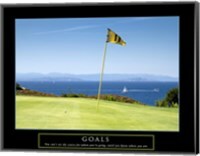 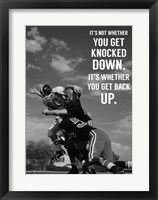 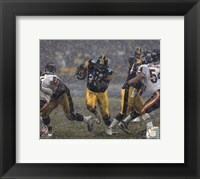 These sports images are perfect for dad's den or office. 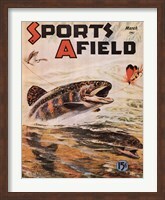 With a wide selection of sports to choose from, there's something for every dad in this vintage collection. 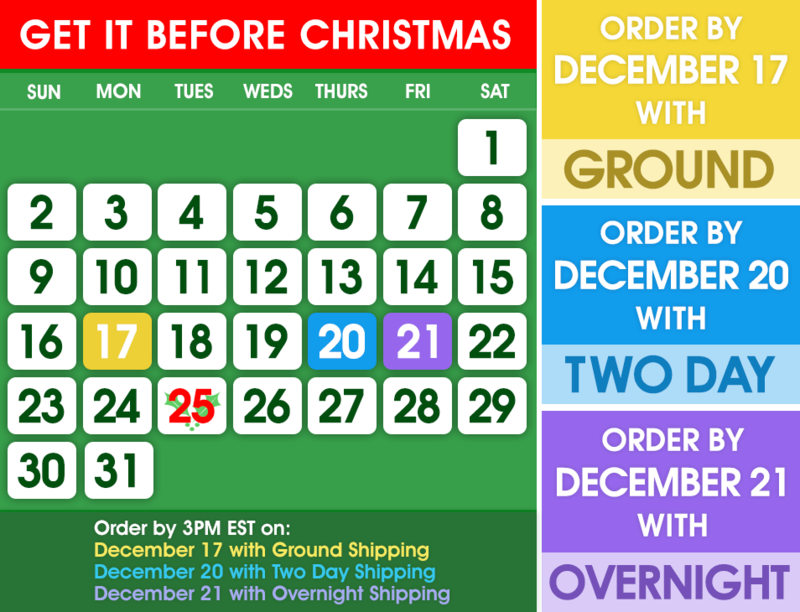 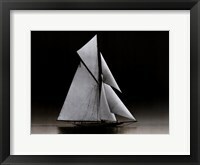 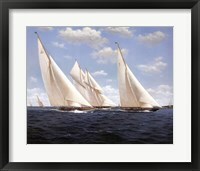 If dad loves sailing, this is the gift for you. 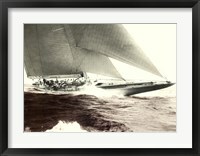 These images of boats and ships are sure to make a splash this Father's Day.